Thank you for the nice links to my blog. 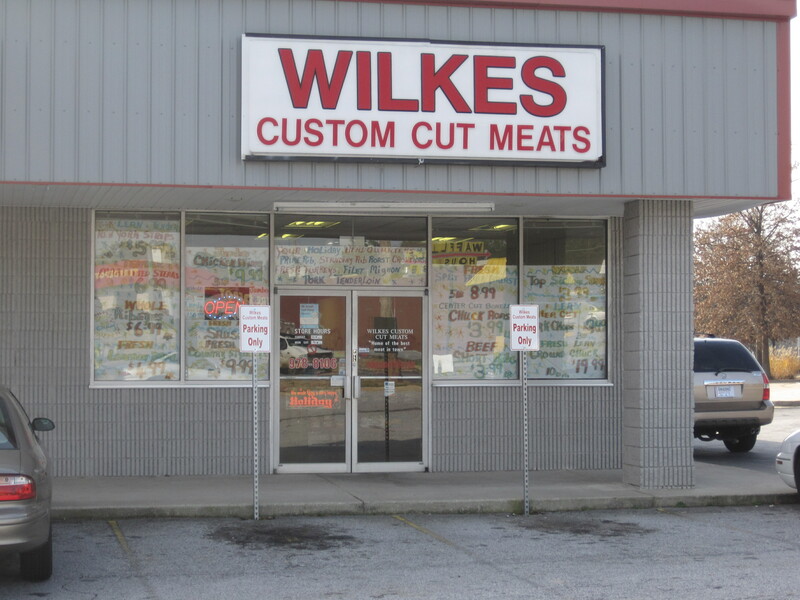 Wilkes has improved since I wrote about them – not sure if they heard about it or read it. Maybe I am just getting to be a legend in my own mind. But it is weird that they improved quite a bit after I ranted. Probably just a coincidence, but if they did read it and improved because of it, that’s good for them. I would like for them to automatically write what’s in each paper wrapped bundle though – that would be really helpful for people when they take the meat home. The young guy is pleasant and really seems kind. The older man is just the opposite. Quality of meat cuts vary,but generally too much bone and fat on goat cuts. The younger gentleman always a gentleman and store is close, but really tired of getting ripped off.